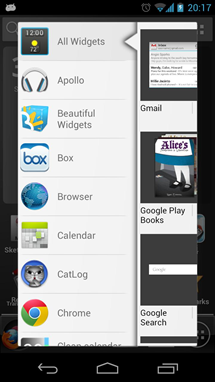 ADW Launcher was one of my first introductions into Android customization. 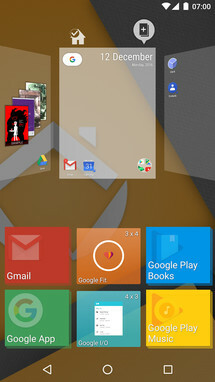 For the longest time, it was the cornerstone of my homescreen strategy and I'd spend hours perfecting a setup with icons, colors, widgets, until I'd start again a couple of days later. Heck, one of the first Android roundups I ever wrote (warning: not an AP post) was about customization and had ADW Launcher as the first recommendation. 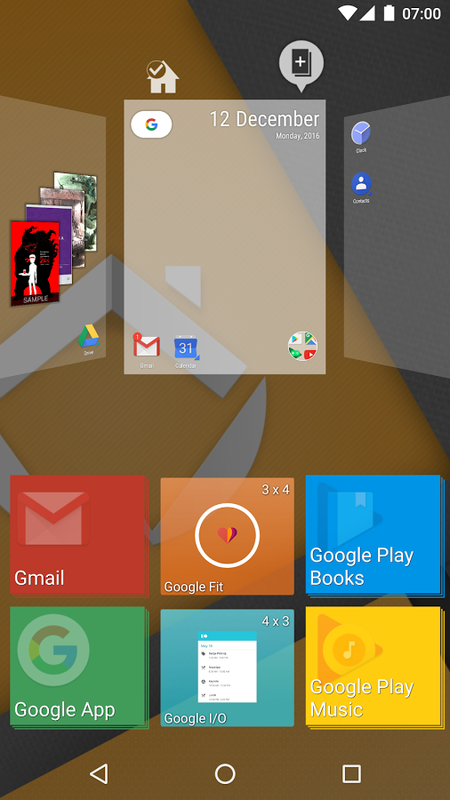 But then Lollipop came and ADW looked completely out of place with the more modern interface. Apex, Aviate, then Nova became my go-to launchers, and I nearly forgot about ADW until this past June when it got resurrected out of seemingly nowhere as a version 2 beta. 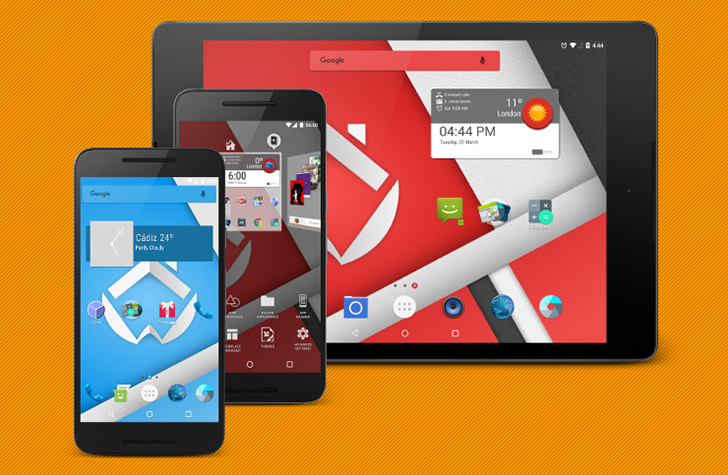 I haven't tried ADW Launcher 2 yet, mostly because I'm too busy/lazy to mess with my homescreen setup as much as I used to, but I can tell from the screenshots and video that it has shaped up nicely and fits right at home with Marshmallow and Nougat. * Added new icons effects section. You can choose image filters and compositions. Awesome.!. * A bunch of wibbly wobbly timey wimey stuff inside. But as with all changes, it got users disgruntled. 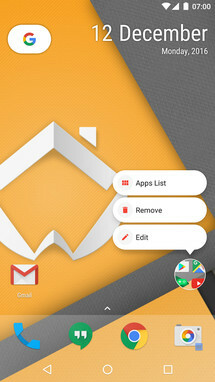 Some are annoyed that their old setups haven't carried out to the new version, others are not happy about the new advertisements, many can't find the option to remove the Google search bar, and so on. I do understand some of the decisions there: you couldn't completely redesign a launcher and give it for free to everyone and without breaking some things from the older version. The developer has also been quick to troubleshoot some of the questions, though I think the advertisement issue could have been addressed and implemented better. 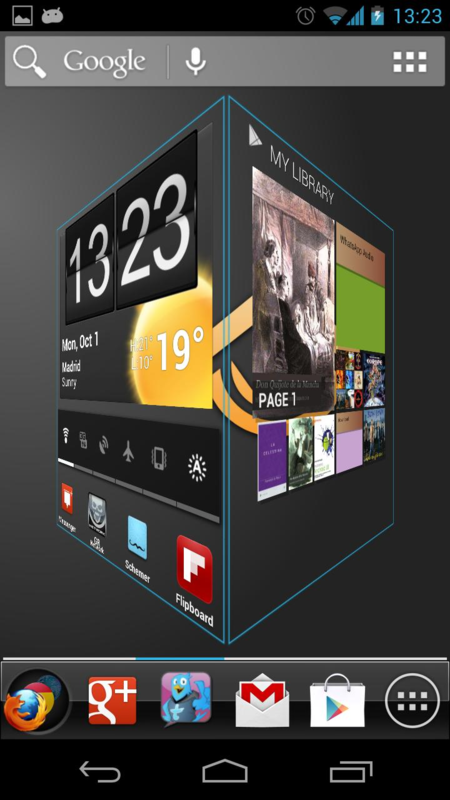 However, the most ridiculous complaint, in my opinion, is from users saying ADW Launcher is now ugly. I mean... do they think it was pretty before? Because I'm not sure we're looking at the same thing. ADW Launcher 1.3.3.7 above, ADW Launcher 2 below. One is ugly, the other is nice. Guess which. ADW Launcher 2 is free to download and try in the Play Store and if you want to buy the premium IAP, it's down to $1.99 now instead of its regular price of $3.99. We don't know how long the discount will be valid for so make up your mind quickly if you want it. 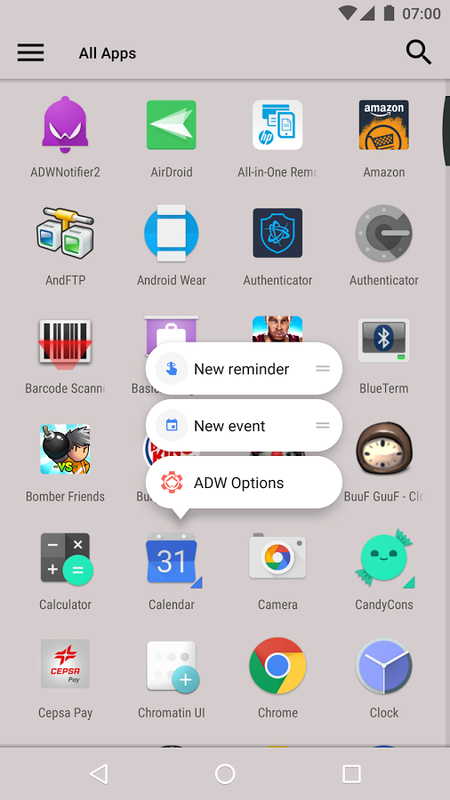 Following the outcry from users who missed their old setups, AnderWeb has re-released the first version of ADW Launcher on the Play Store. 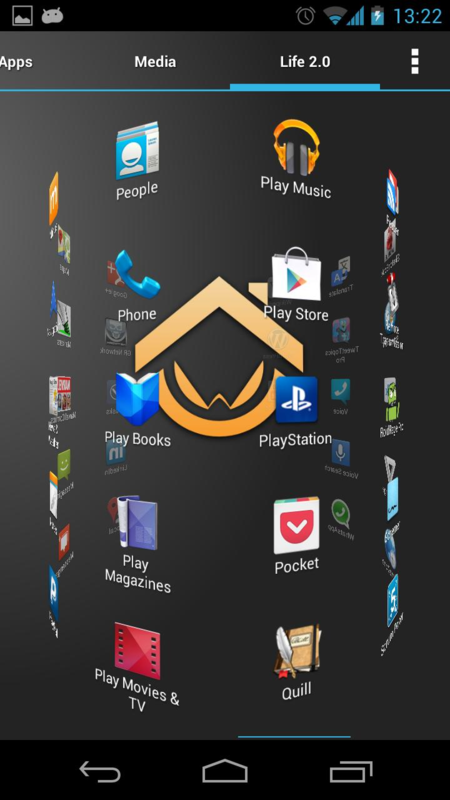 It's under a separate listing called ADW.Launcher One, so you can still grab it and redesign your homescreen like it was prior to the update.